In 2002, Foster Home Improvement became Foster Remodeling Solutions! We felt that our name Foster Home Improvement was too limiting and did not convey that we were more than just a Home Improvement company. 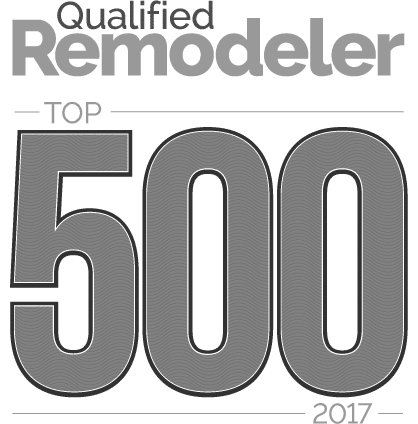 In order for us to grow our business and attract more comprehensive home remodeling projects, we changed our name to Foster Remodeling Solutions.